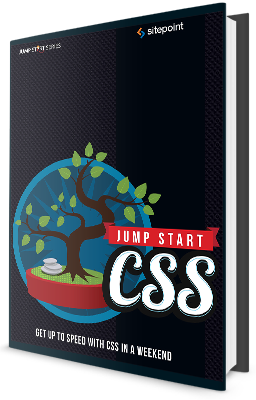 This year I had the pleasure of completing my second book, and the first book that I authored all by myself: Jump Start CSS published by SitePoint. 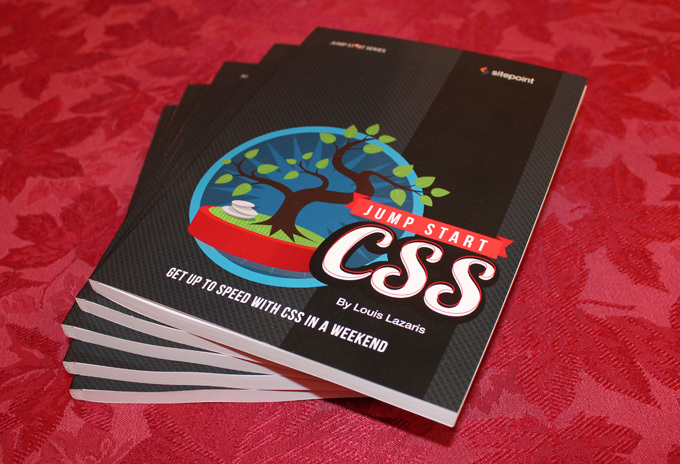 It’s part of their “Jump Start” series of shorter books that provide an introduction to specific web development and design topics. 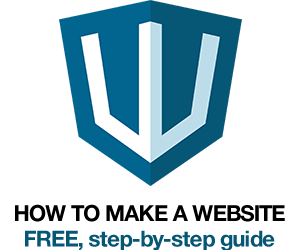 You can view a full list of the chapters and sub headings on Learnable as well as chapter 1 for free. Naturally, as the author of the book, I’ve been given some complimentary copies and I’m glad to offer a print version to one reader and one E-Package version (EPUB, PDF, MOBI) to another reader. To get one of these copies, here’s what you can do: Write to me via the contact form on this website and tell me why you’d like a copy of the book. I’ll pick two readers, one for the E-Package version and the other for the print version (which I’ll ship to you anywhere in the world). I’ll give everyone a couple of weeks before I make my decision. Update (Nov. 25, 2013): Congratulations to Marc and Mike, the winners of the books. Marc is a blind web development student enrolled at the Cisco Academy for the Vision Impaired so he snagged an e-package version. Mike told me that his wife is trying to learn web development and would prefer to have a print book to help her, rather than just online blogs and whatnot. I thought it was cool that she seems to be fairly new and would especially appreciate the hard copy. If you’d like a review copy that you can write about on your blog or elsewhere, use the same contact form. 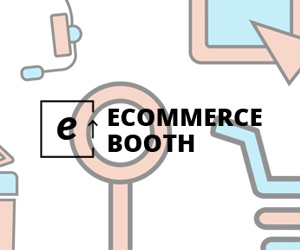 I’ll contact SitePoint and see if they’ll give you access to an electronic version. And I’ll pass your info on to SitePoint for you. Thanks. I’d love a copy – I’m trying to teach my designer girlfriend how to write HTML and CSS, this looks a great starting point to help her on her way!